The Langson Library is one of the eight original buildings on campus, designed by architect William Pereira in 1965. 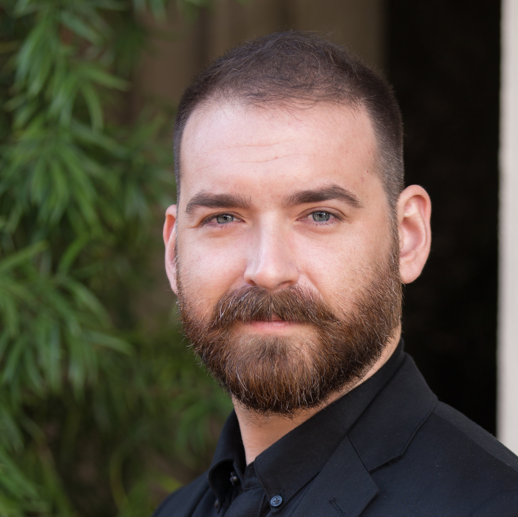 Langson contains the collections and services that support research and teaching in the Arts, Humanities, Education, Social Sciences, Social Ecology, and Business & Management. 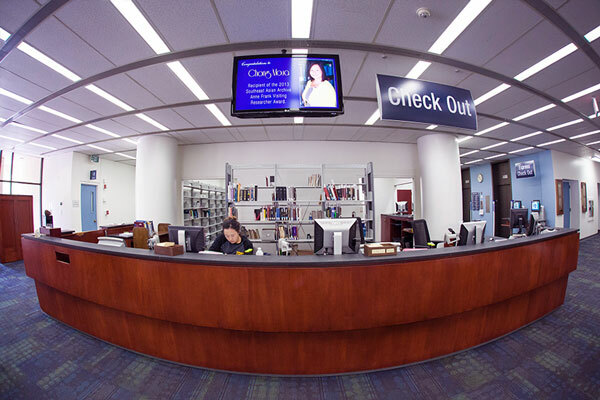 Helpful librarians and staff members are available at the Ask Us and Check Out desks, located on the 2nd floor of the library. For full list of subjects, visit our Subject Librarians page. 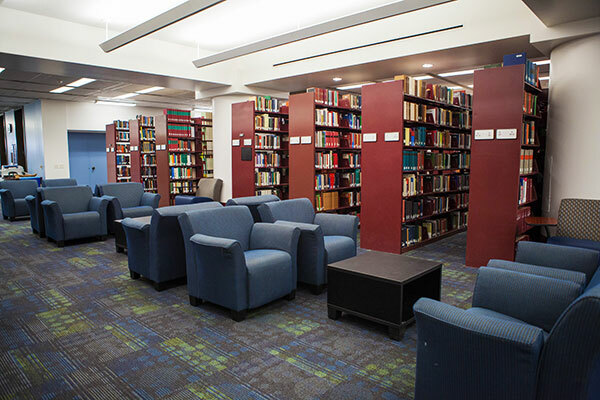 Reserve a room using the Study Space Locator. 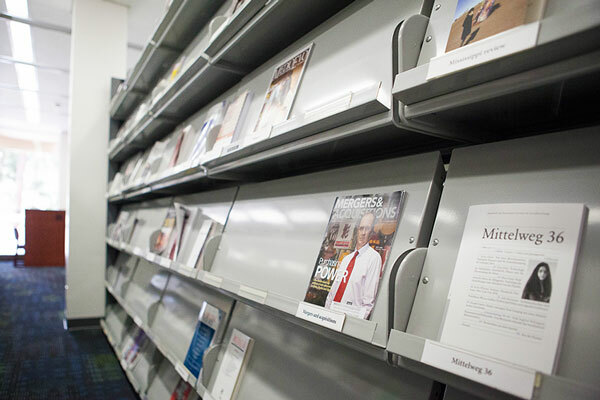 Find out more about studying at the Langson Library. 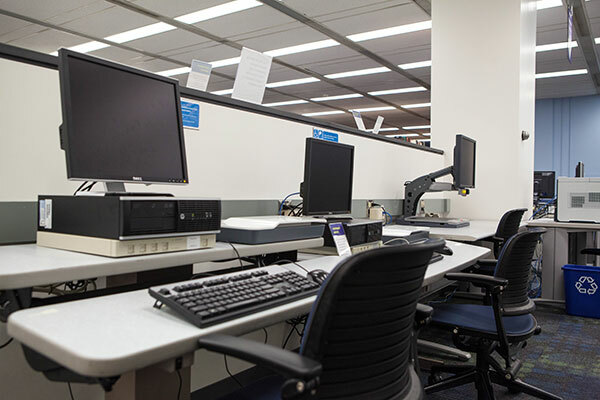 Public computers are Windows 7 PCs with Internet Explorer, Firefox, Microsoft Office 2013 and a variety of tools to view online information and research as well as instructional media. Printing is available using a library copy card. Computers have USB connections and CD/DVD drives. 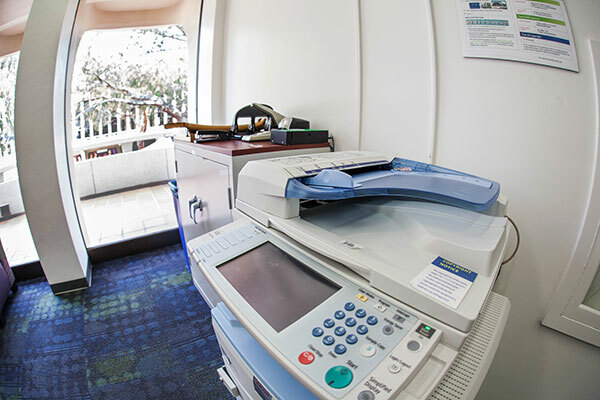 There is a scanner available on the 1st and 2nd Floor at Langson Library. The UCI Libraries' Korea Corner opened in May 2017. 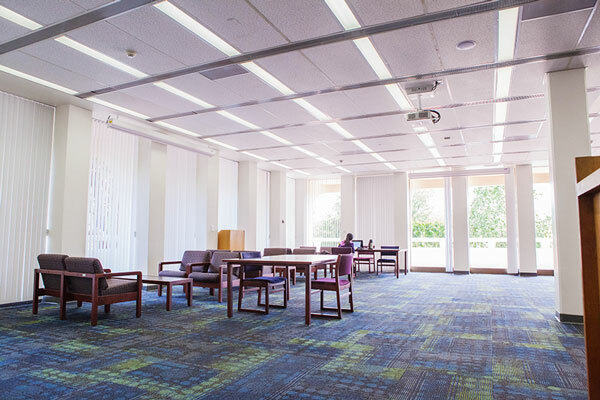 Located on the first floor of Langson Library, this study and research space, was made possible by generous support from the Consulate General of the Republic of Korea in Los Angeles delegated by the Korea Ministry of Foreign Affairs. The Korea Corner, provides Korean literature, history, and cultural resources for students, faculty, and the community. Further, it is furnished with comfortable seating and provides convenient access to a multi-region media player to view Korea related videos. 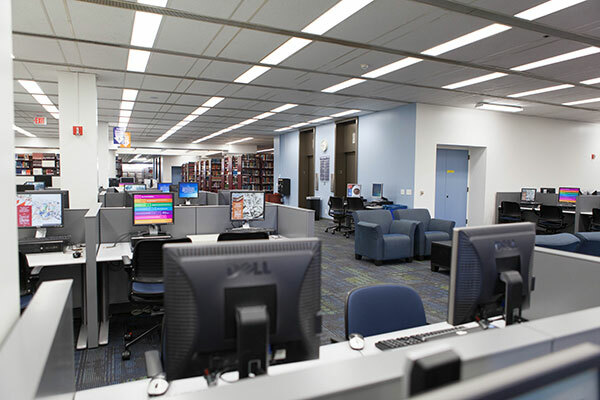 The UCI Libraries' Korea Corner will be open during regular library hours on a first come basis for seating. Need help finding information? Can't figure out how to begin your research? Ask a Librarian! Call or drop by our "Ask Us" Reference Desk located on the 2nd floor for additional help.